Relaxation Blend incorporates essential oils of Ylang Ylang, Lavender, Clary Sage, Bergamot and Benzoin with Rose petals and Larkspur petals to help you unwind and relax. 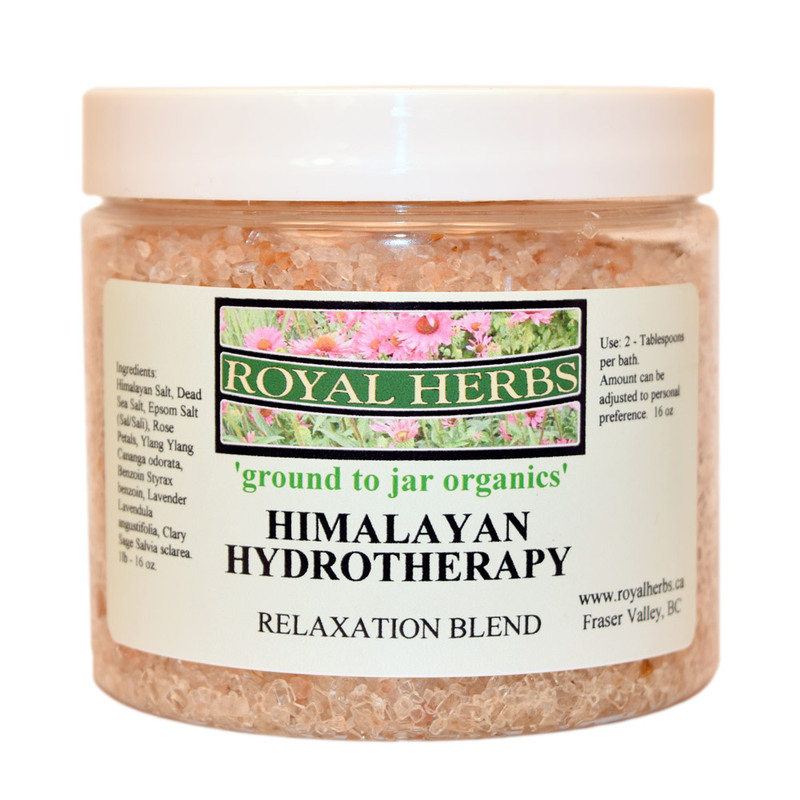 Royal Herbs Himalayan Hydrotherapy blends equal proportions of Himalayan, Dead Sea and Epsom Salts for a luxurious, soothing and calming bath experience. Muscle Blend includes Rosemary, Pine, Cedar, Juniper, Wintergreen and Camphor blended to ease tired, aching muscles. Royal Herbs Himalayan Hydrotherapy blends equal proportions of Himalayan, Dead Sea and Epsom Salts for a luxurious, soothing and calming bath experience. Our Relaxation Blend includes therapeutic grade essential oils of Sandalwood, Ylang Ylang, Benzoin, Clary Sage and Lavender to calm and relax your mind and body. 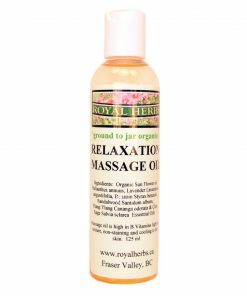 Royal Herbs Massage Oils are blended with cold pressed sunflower oil which contains natural Vitamin E and Linoleic Acid, an essential fatty acid. Linoleic Acid’s effective properties when applied topically on the skin include: anti-inflammatory, acne reduction and moisture retention properties. Our massage oils are easily absorbed by the skin and are conveniently non-staining. 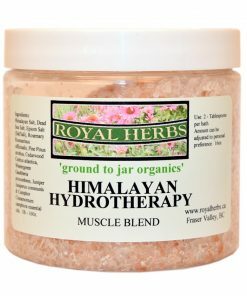 Our Muscle Blend includes therapeutic grade essential oils of Rosemary, Eucalyptus, Juniper, Wintergreen, Cedarwood and Pine to soothe sore muscles. Royal Herbs Massage Oils are blended with cold pressed sunflower oil which contains natural Vitamin E and Linoleic Acid, an essential fatty acid. Linoleic Acid’s effective properties when applied topically on the skin include: anti-inflammatory, acne reduction and moisture retention properties. Our massage oils are easily absorbed by the skin and are conveniently non-staining. Our all natural deodorant combines Potassium Alum, a natural mineral deodorant stone dissolved in a solution of Aloe Vera and Witch Hazel. 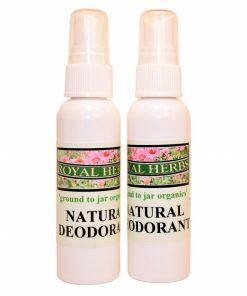 Royal Herbs Natural Deodorant works to effectively kill bacteria and prevent odour. You can choose unscented or include an essential oil at no extra cost.